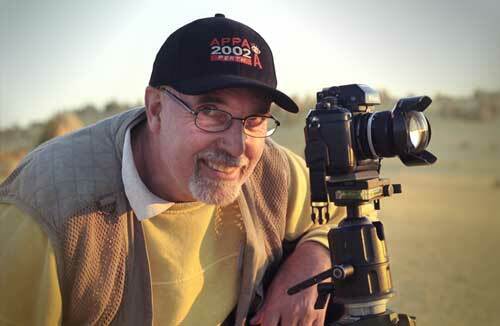 Nick Djordjevic is one of Western Australia's most acclaimed award winning Master photographers. Nick has attained his First Gold Bar (Double Master of Photography) honours with the Australian Institute of Professional Photographers (AIPP). While anticipating the next storm, Nick also details West Australia's finest landscapes and underwater scenes. Some images seem surreal, but Nick Djordjevic prides himself on using only his imagination and finely developed skills. There is no colour correction, colour balancing, special effect filters, flashes, digital manipulations or coloured gels.